For clothes rails up to 183cm (6 feet) wide. 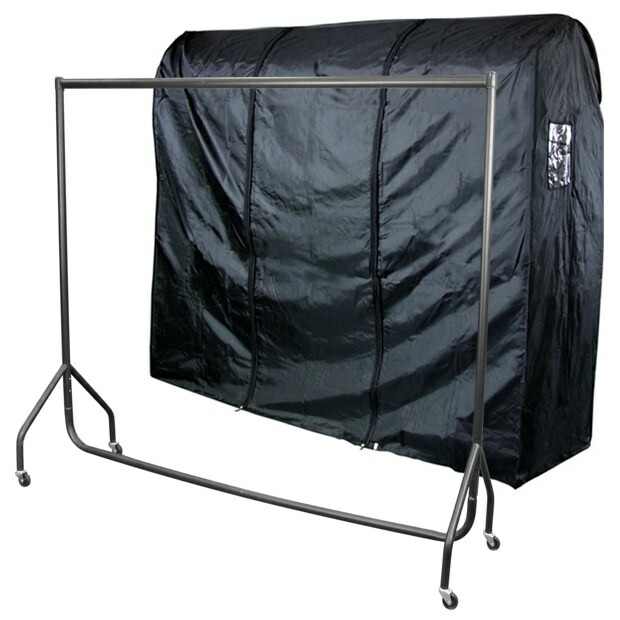 High quality protection of hanging clothes from dust, dirt and downpours! Supplied flat packed and only takes a couple of minutes to assemble. Cover Size: Width x Height x Depth 183cm x 165cm x 60cm approx.